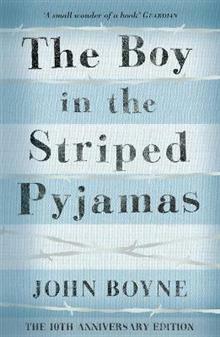 Tells the story of the boy in the striped pyjamas. John Boyne was born in Ireland in 1971. He is the author of eleven novels for adults, five for young readers and a collection of short stories. 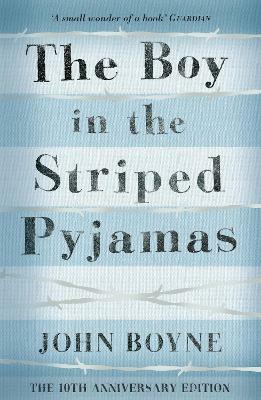 Perhaps best known for his 2006 multi-award-winning book The Boy In The Striped Pyjamas, John's other novels, notably The Absolutist and A History of Loneliness, have been widely praised and are international bestsellers. Most recently, The Heart's Invisible Furies was a Richard & Judy Bookclub word-of-mouth bestseller. His novels are published in over fifty languages.